I happily admit...I am a John Cusack fan. I think I always have been. 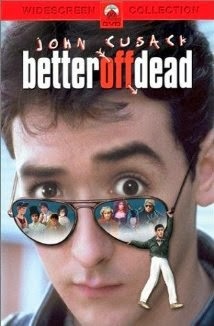 I know, for a fact, I have been since the first time I saw him in the 1985 movie "Better Off Dead." Yes, yes, I know he was in movies before and after that one - wonderful movies - John Cusack movies,...but I fell in love with him from that one. I've had Cusack on my mind recently because of a certain author that I feel writes books with Cusack in mind. I mean, honestly, I don't think there's a better way to to tell you what his books 'feel' like than to say you should just imagine a young Cusack in the lead role. The author I'm talking about is also named John. 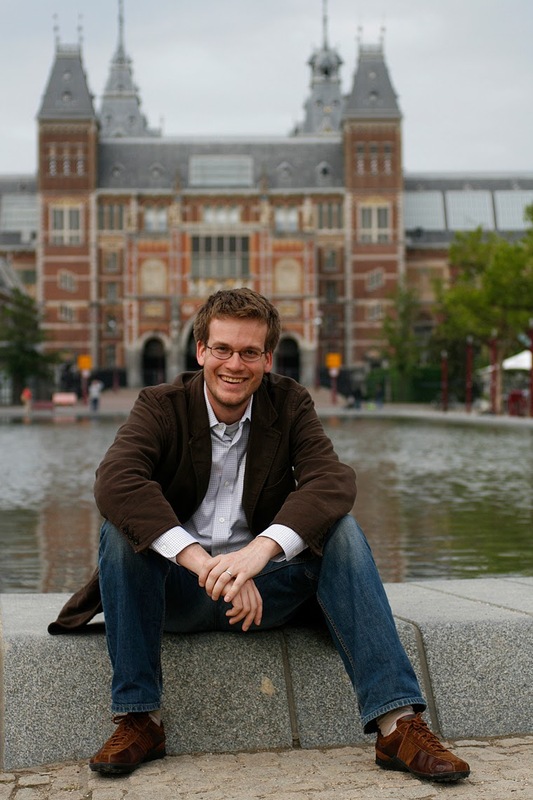 John Green. I recently wrote a review on The Fault In Our Stars by Green, but I didn't mention that I imagined Cusack in the lead role because it was only one book. Now, however, I've read my second John Green novel, Paper Towns, and I'm definitely dreaming of Cusack. John Green's novels are young adult novels and, while I'm not a young adult anymore, I certainly enjoy the romp of remembering that age on occasion. It's always nice when authors write novels for young people about teenagers who have depth and honesty and think about something other than how many 'selfie' pictures they can post on social media. Amid all the 'girl drama' books I see cluttering up libraries and school book fairs these days, Green's novels are a breath of fresh air. 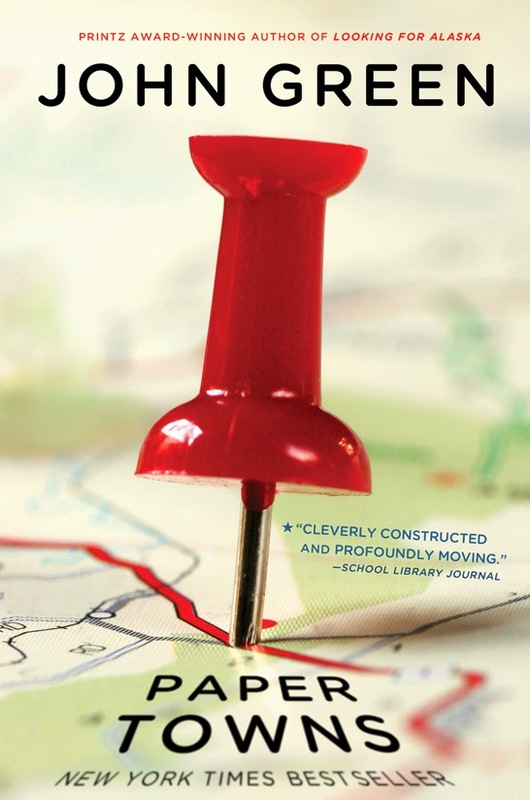 Green's characters are sincere, quirky, witty, smart, and fabulously flawed. Like I said, a perfect 1980s John Cusack movie. Is there a better recommendation than that? I'm going to take a break from Green to read a couple of other books, but I already have Looking For Alaska and An Abundance of Katherines on my 'to read later' list.